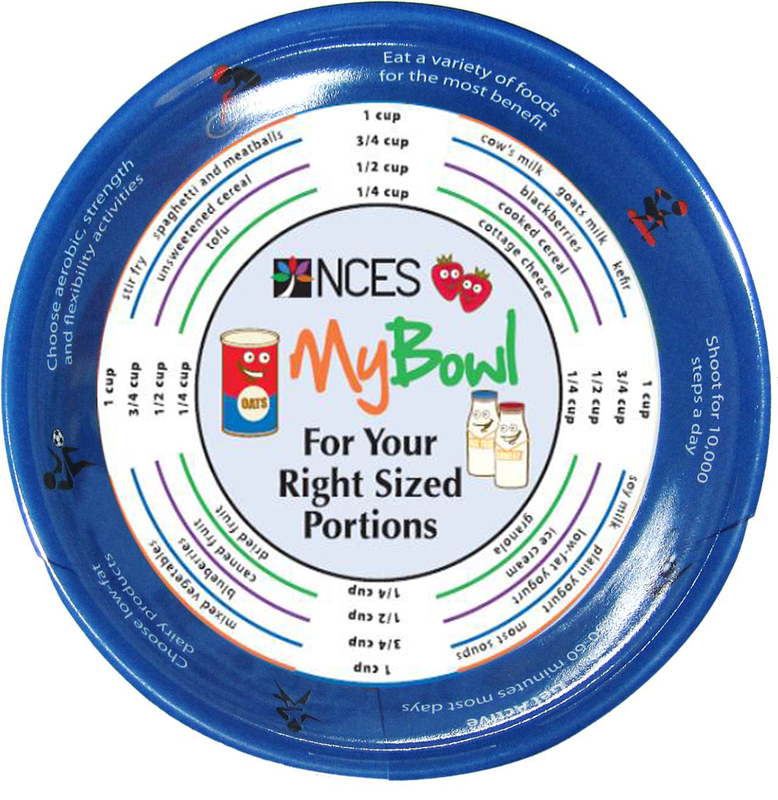 Take the MyPlate Dietary Guidelines from plate to bowl with the NCES MyBowl for kids. This bright and colorful bowl helps kids understand and visualize the MyPlate Dietary Guidelines. **Stock up and save for your classroom, resource fair or employee wellness program at this price. Shipping will be reduced to $3.95 for orders containing 4 bowls or less.